First Man DVD and Blu-ray release date was set for January 22, 2019 and available on Digital HD from Amazon Video and iTunes on January 8, 2019. A first-person account through the eyes of Neil Armstrong recounts the history-changing years before the Apollo 11 mission. Neil's character takes us back to 1961, and recalls what it was like to be the first man on the moon. Retelling the most dangerous mission America had ever done, Neil brings to life his personal sacrifices, and the sacrifices of the country. Neil leads us from the very beginning, all the way up to July 20, 1969, when he took one giant leap for mankind. 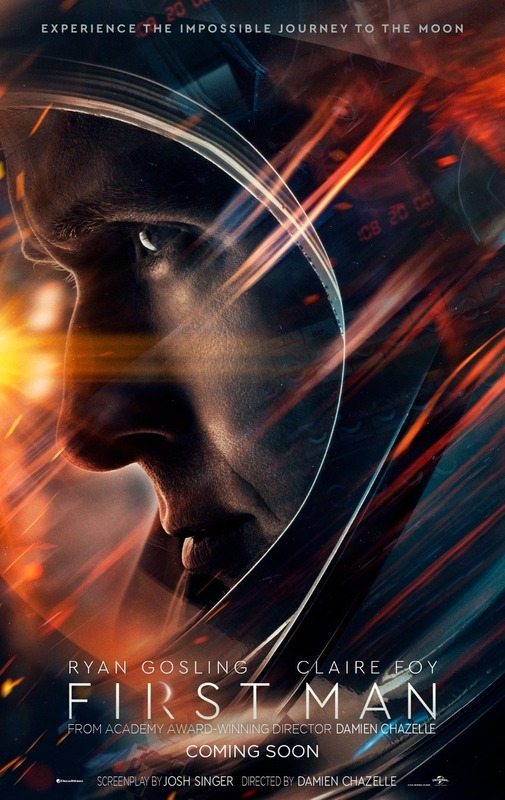 DVDs Release Dates is the best source to find out when does First Man come out on DVD and Blu-ray. Dates do change so check back often as the release approaches.